The Pearson BTEC Level 5 Certificate in Strategic Management and Leadership is designed for learners from any industry or sector whether it is retail, healthcare or construction. 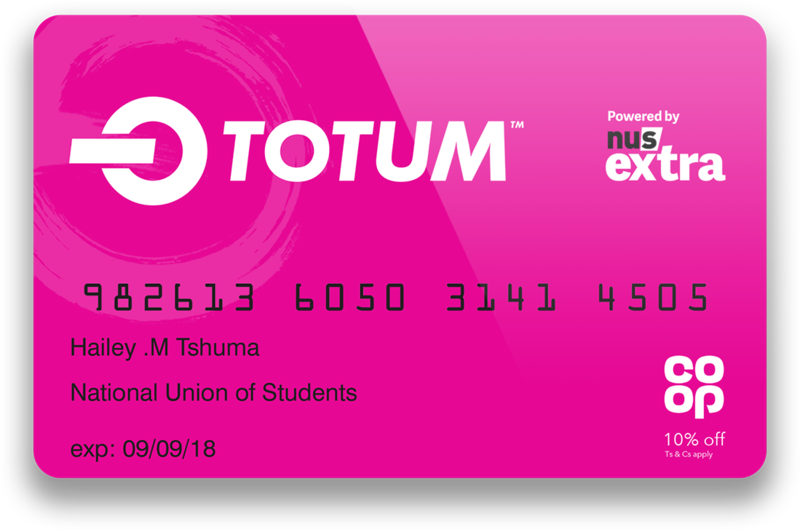 The qualification will assist to develop knowledge in technical and strategic management, enable the learner to take on additional management responsibilities and broaden their breadth and depth of learning that covers leadership and strategic business planning, recruitment and selection and finance and budgeting. Learners will gain the understanding, skills and knowledge to prepare within their employment or aspire to reach senior level positions in an enterprise environment. The qualification will provide opportunities in career development and subsequently for individuals who are still studying in schools, colleges and educational centres. The Pearson BTEC Level 5 Certificate in Strategic Management and Leadership is an engaging programme for learners who already work within their desired employment or who want to progress and take on additional functional responsibilities and become competent in their job roles. The Pearson BTEC Level 5 Certificate in Strategic Management and Leadership is a 230 TQT, 23-credit and 117-guided-learning-hour (GLH) qualification that consists of 4 modules. 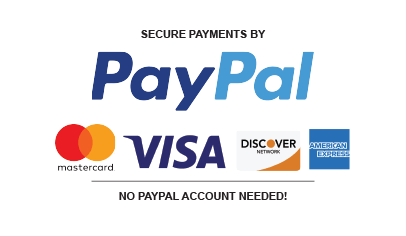 Additionally, £399 is charged for assessment and certificate and you need to pay that when you are submitting your assessments only (It is not required to be paid initially when you are registering). On successful completion of this course, you will be awarded the Pearson BTEC Level 5 Certificate in Strategic Management and Leadership. PLEASE NOTE: If English is not your first language, you need to produce a recognised proof of your English language proficiency. 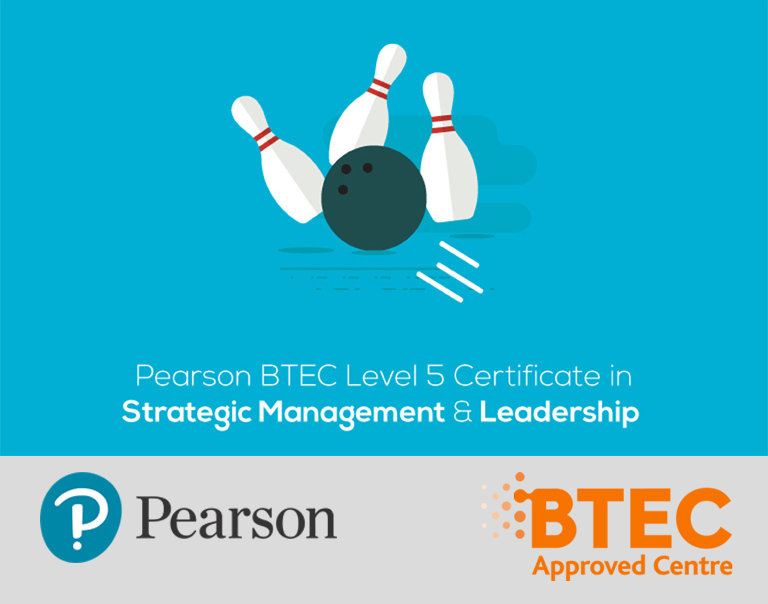 The Pearson BTEC Level 5 Certificate in Strategic Management and Leadership provides an introduction to the skills, qualities and knowledge that may be required for employment in a particular vocational sector. This course provides learners with realistic and appropriate career related opportunities worldwide for 21st century employment markets. 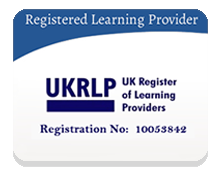 After successful completion of this course, learners can go on to study and progress onto a range of management and other professional qualifications at level 6 and above, such as the Level 7 Diploma in Strategic Management. This qualification will assist learners to seek progression to Senior Manager, Director and Head of Department job roles.